It was fairly easy to confuse him with his brothers. All of them had the same grim faces and short dark hair. Each one burdened with their own curse and an eternity to live. A knock sounded on the door. It had been an unusually hectic day. The last time he had had these many customers was when there was a bomb blast in the neighboring town. It was an hour before the closing time and he was already exhausted. A little boy, about eight years old, accompanied by his mother entered the room. Fresh bruises peeked over the boy’s shirt collar. His name hadn’t always been Mark, it kept on changing to suit the time and place he was in. Mark spent all of his living centuries gathering memories, particularly the bad ones. War survivors, branded slaves, abused children. One look at the boy and he knew that the mother would ask him to erase the scars left by his alcoholic father. The physical and the emotional ones. The boy wouldn’t remember his father’s abuse nor this encounter. Mark held the boy’s hand. He asked the boy to relive the abuse for the last time and in the process, lived it too. Memories had to be offered, they couldn’t be snatched. Everyone offered the memories that woke them up in dead of the night. Mark didn’t sleep at night. Tears slid down the boy’s cheeks. As he remembered everything wrong done to him, Mark screamed. Numerous scars and bruises started appearing on Mark’s already branded skin. There was the familiar smell of alcohol and cigarettes in the air. A steady hand unbuckling the belt and swearing. A rough push and a kick at the shins. Mark’s flesh burned. A man holding Mark by his arm, leaving bruises. Barks of a dog. Hammer brought down on the tiny fingers, fracturing three in a single blow. Mark’s face was contorted in agony. The little boy started sobbing harder, finally realizing the exchange that was taking place. The room lit by a few candles. Heat passing through the palm kept too close to the flame. Somewhere a woman singing. Maybe the radio. Skin on the chest pockmarked with cigarette stubs. Bleeding cheeks. Louder barks. Knots of hair lying on the ground. A burning pain seared through Mark’s left thigh. The skin charred. The boy screamed at the sight of the hole burning through Mark’s trousers. A scream. A garden with the dog -no, a puppy- barking with glee. The boy’s mother singing an old pop song while combing Mark’s hair. Sandwiches laid on the blanket. A punch in the gut making Mark spit blood. Mark let go of the boy’s hand. No bruises on the boy’s skin anymore. 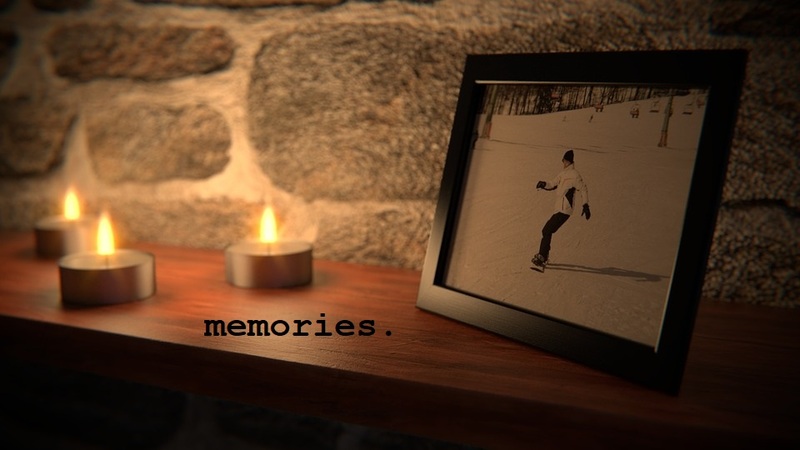 Memories had to be offered. The boy along with those unwanted memories, had also slipped his happiest memory to Mark. Mark smiled for the first time. What if immortality became a reality?